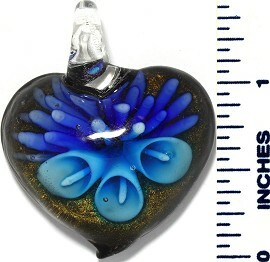 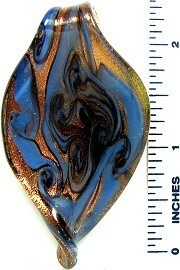 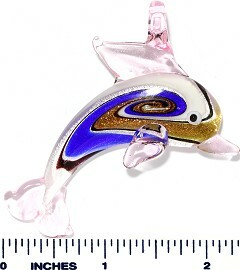 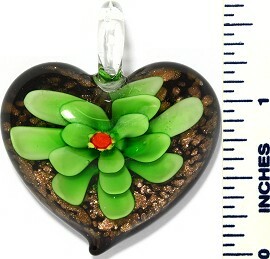 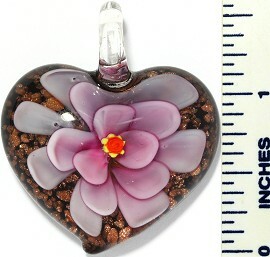 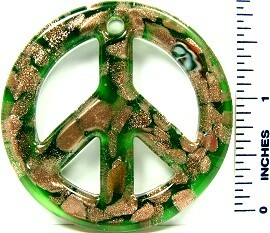 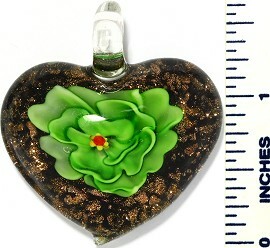 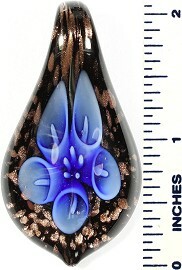 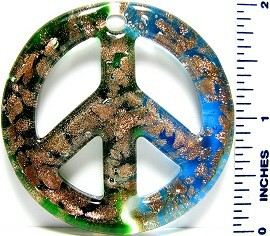 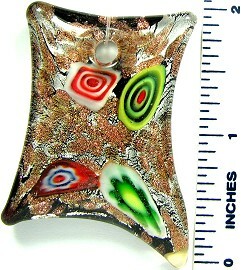 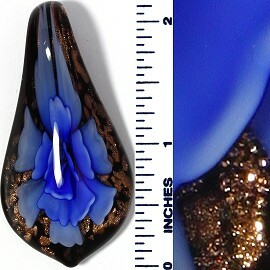 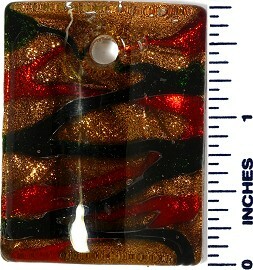 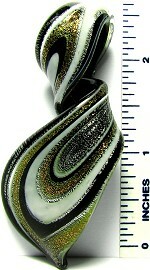 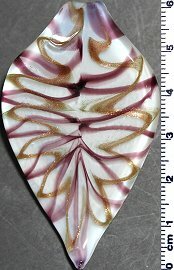 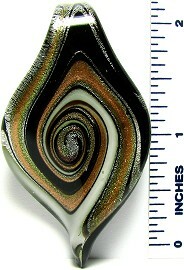 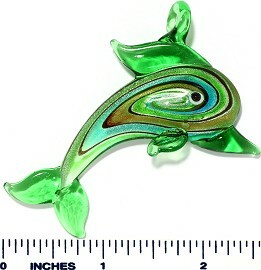 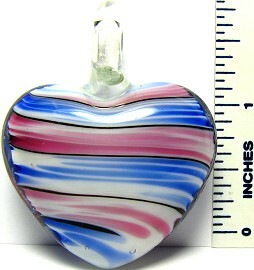 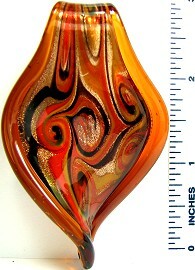 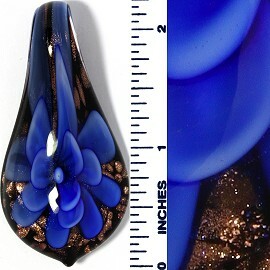 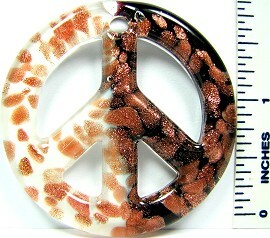 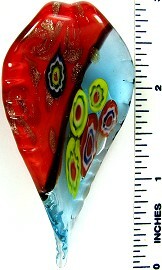 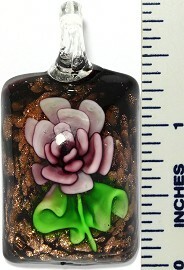 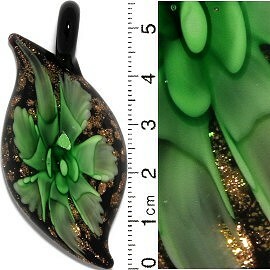 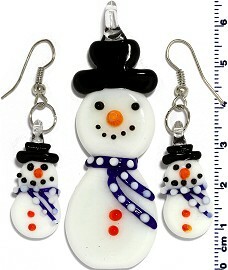 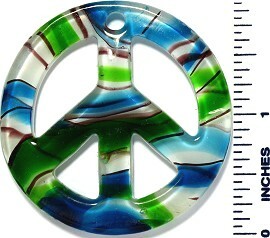 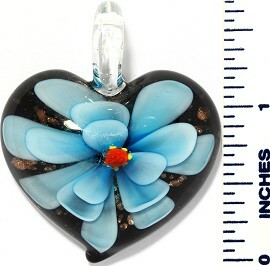 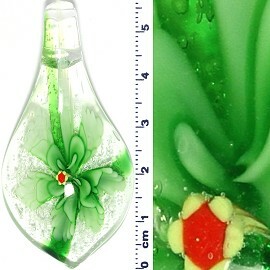 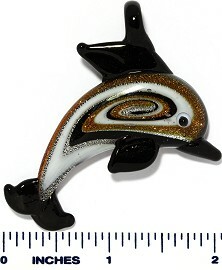 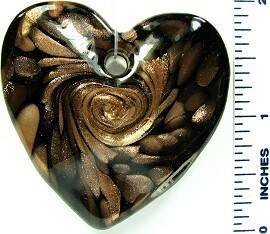 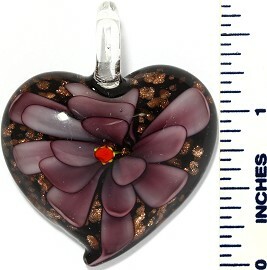 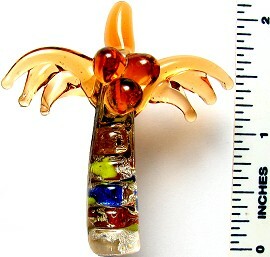 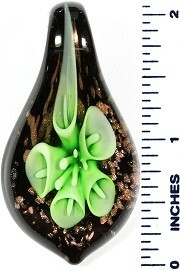 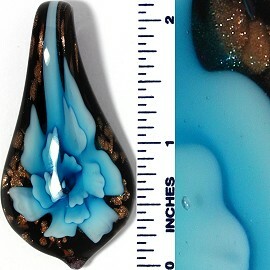 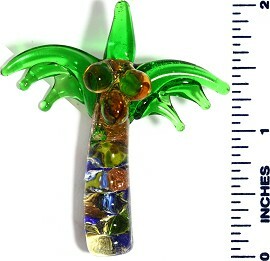 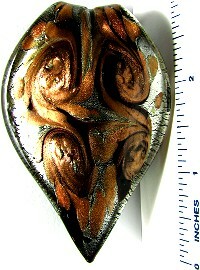 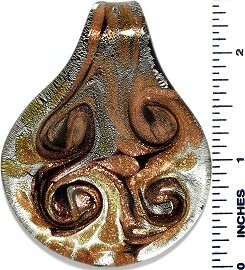 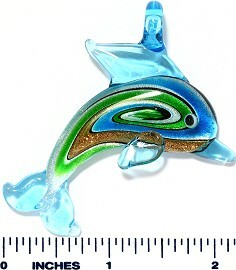 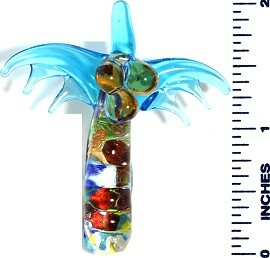 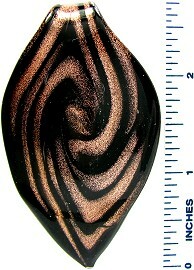 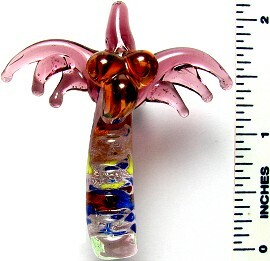 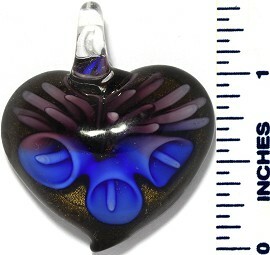 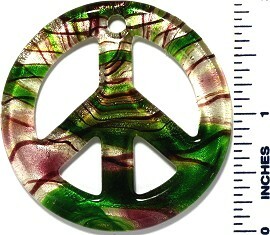 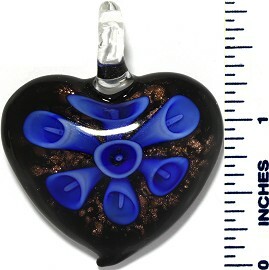 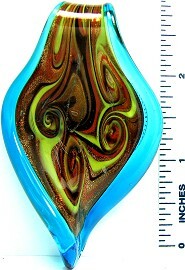 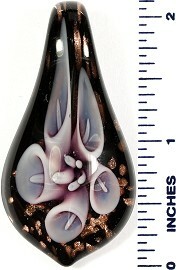 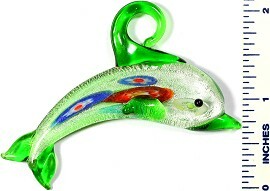 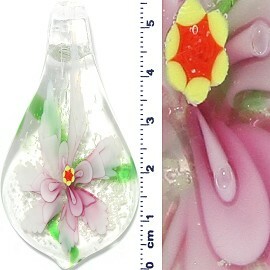 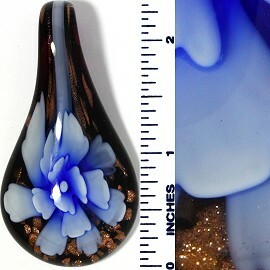 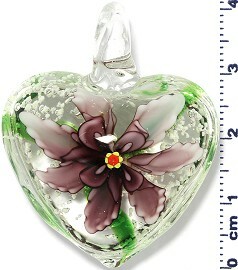 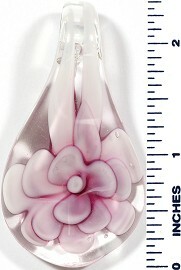 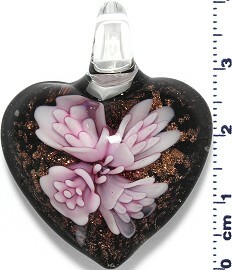 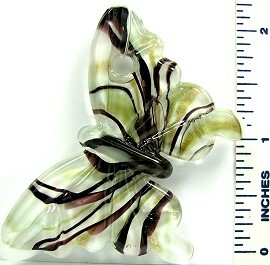 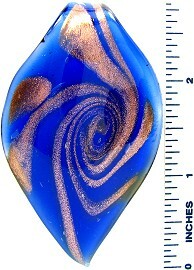 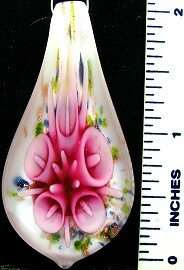 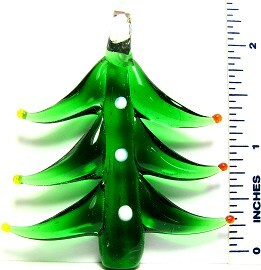 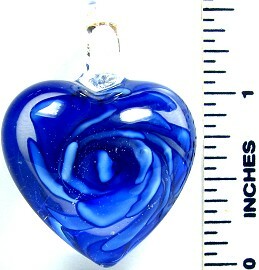 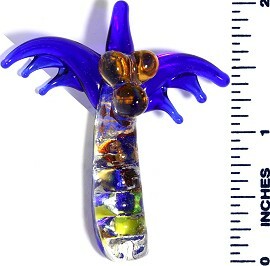 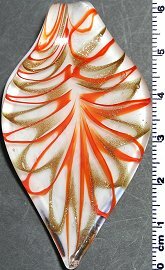 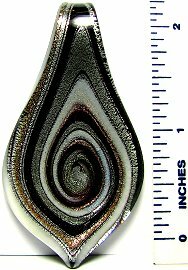 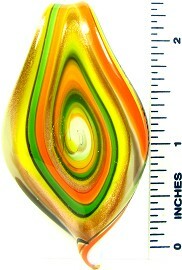 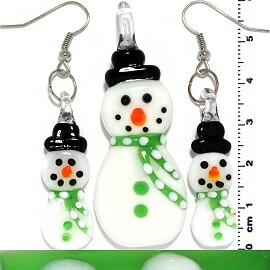 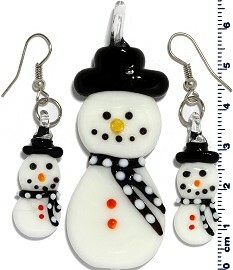 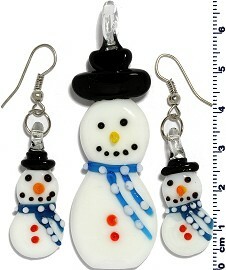 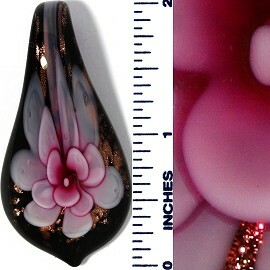 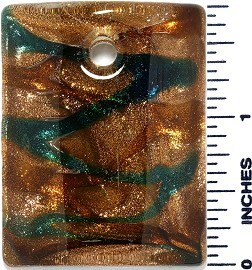 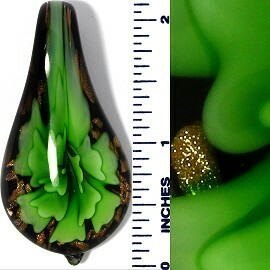 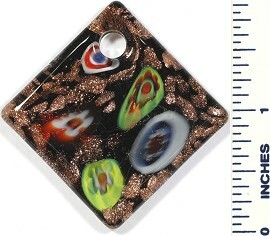 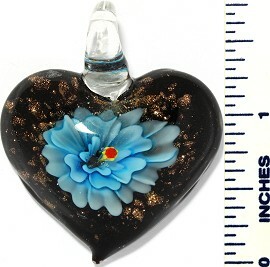 Colored Glass 3D Murano Pendants is sold in retail stores as low as $7.99 and as high as $39.99. 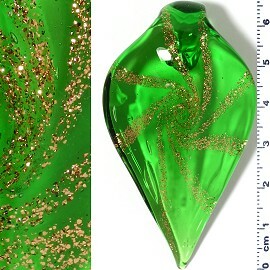 The Ribbon is NOT included. 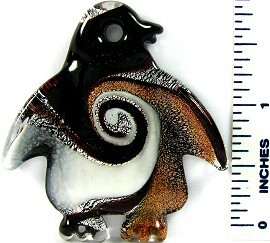 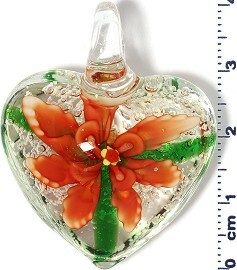 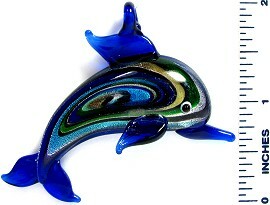 Murano glass has been a famous product of the Venetian island of Murano for centuries. 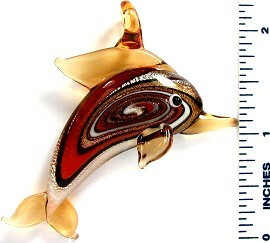 Located off the shore of Venice, Italy, Murano was a commercial port as far back as the 7th century. 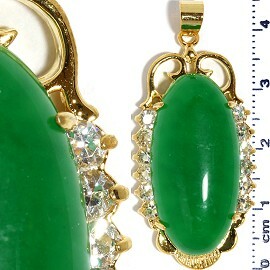 By the 10th century it had become a well-known city of trade. 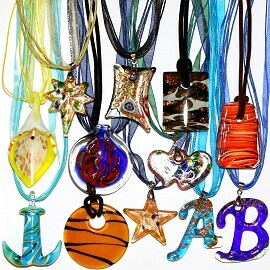 Today Murano remains a destination for tourists and art and jewellery lovers alike. 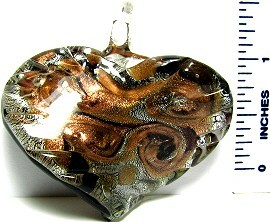 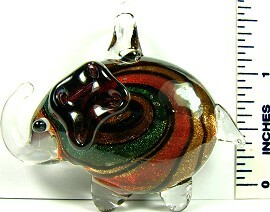 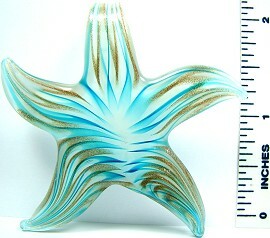 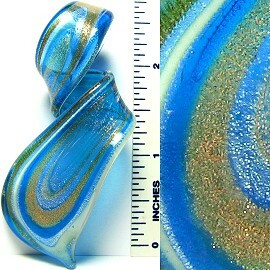 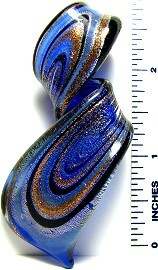 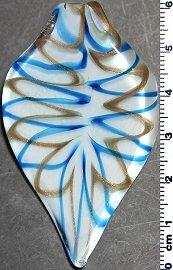 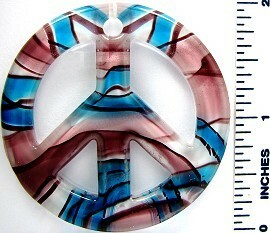 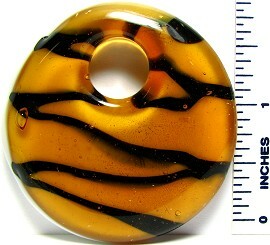 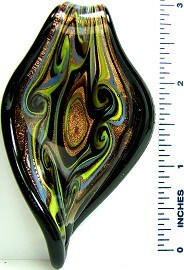 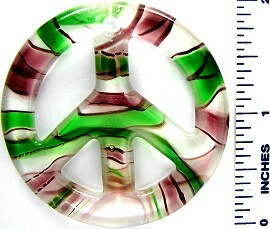 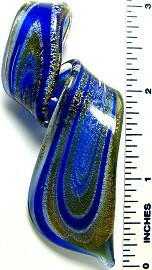 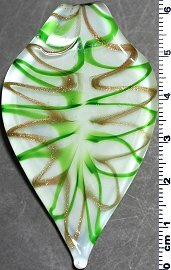 Venetian glass is a type of glass object made in Venice, Italy, primarily on the island of Murano. 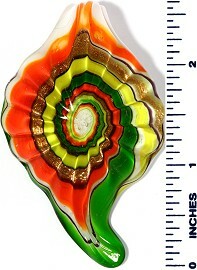 It is world-renowned for being colorful, elaborate, and skilfully made. 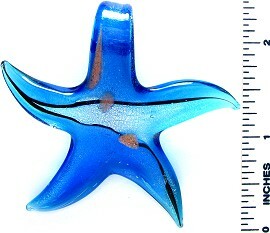 Many of the important characteristics of these objects had been developed by the thirteenth century. 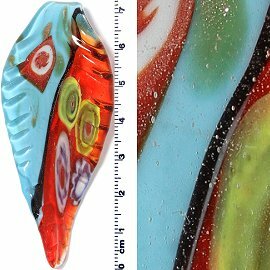 Toward the end of that century, the center of the Venetian glass industry moved to Murano. 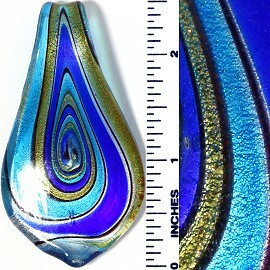 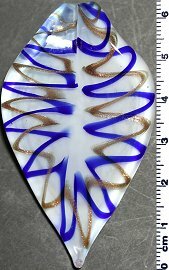 Dichroic glass is glass containing multiple micro-layers of metal oxides which give the glass dichroic optical properties. 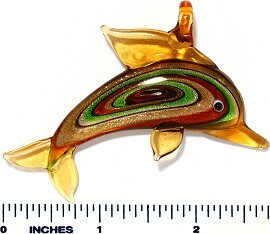 Dichroic glass was originally developed by NASA and its contractors for use in satellite optics and spacesuit visors. 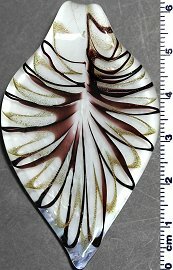 Abalone (from Spanish Abulón) are medium-sized to very large edible sea snails, marine gastropod mollusks in the family Haliotidae and the genus Haliotis. 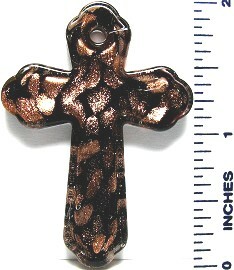 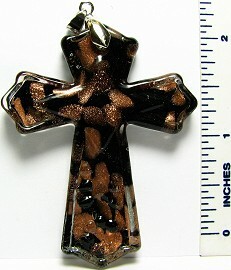 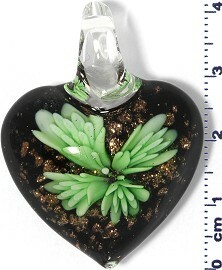 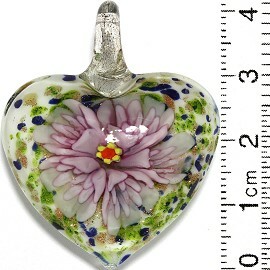 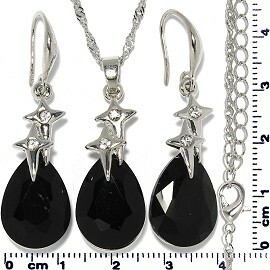 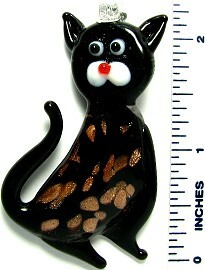 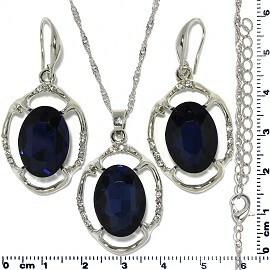 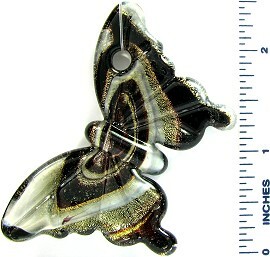 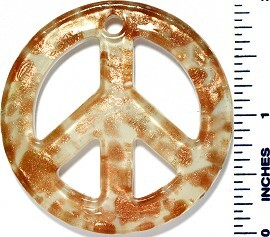 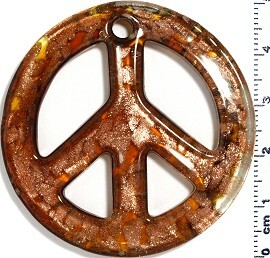 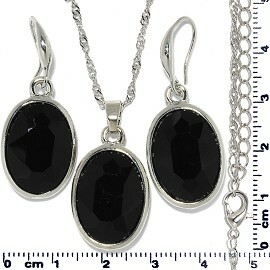 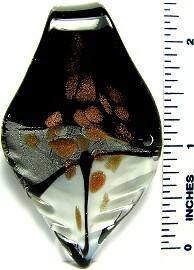 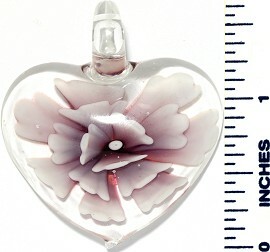 All Pendants were made or assembled in China. 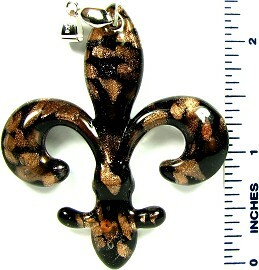 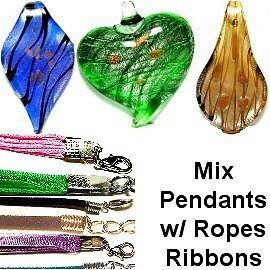 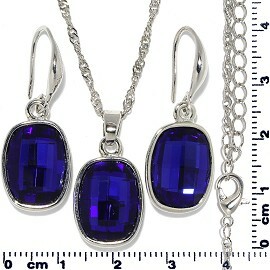 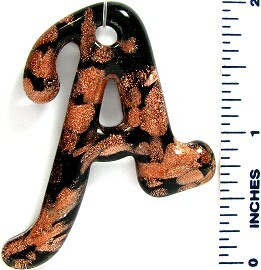 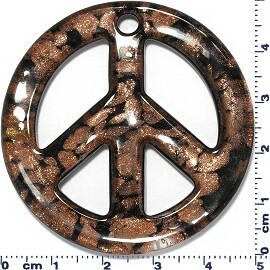 Please Click Here to select Rope and or Ribbons for your pendants. 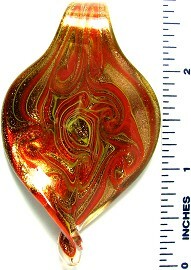 Random Pick; buyer can not custom pick. 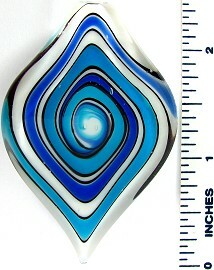 Final Sale, No Return. 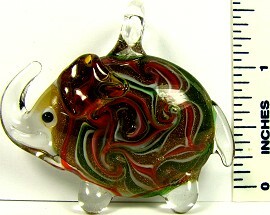 50 cents a peice.